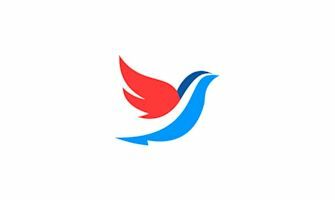 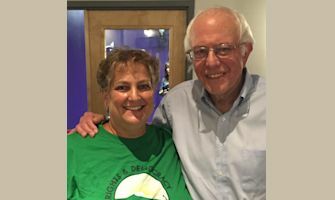 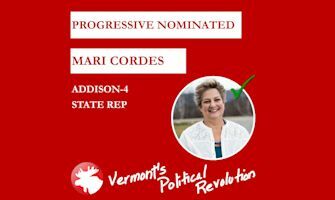 Mari Cordes leads by example - as a nurse, labor leader, healthcare reform advocate, and environmental activist she has demonstrated an inspiring commitment to building a better Vermont. 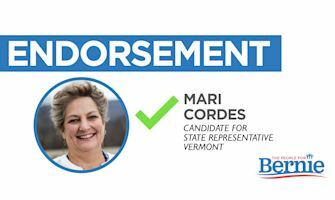 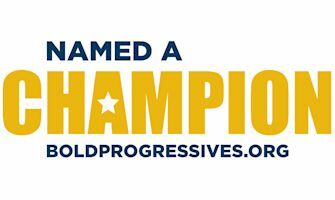 She is exactly the type of leader needed in Montpelier, one who will tirelessly advocate for the needs of working families, the elderly, the children, the sick and the poor. 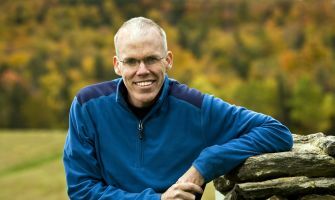 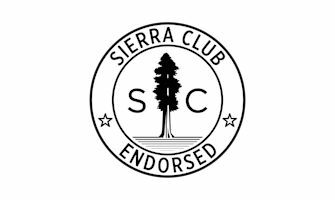 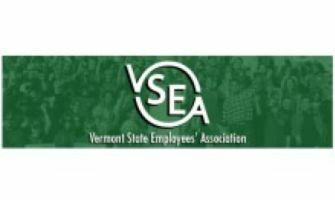 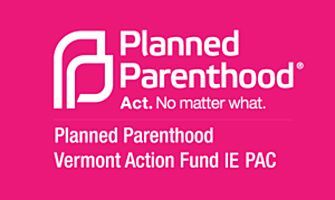 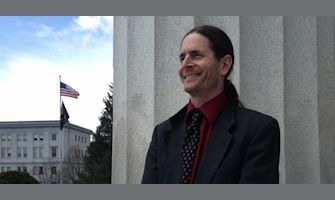 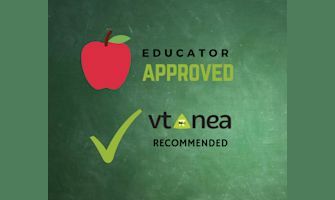 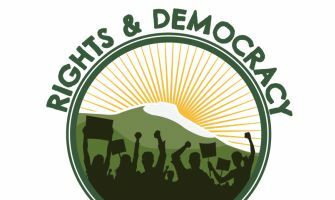 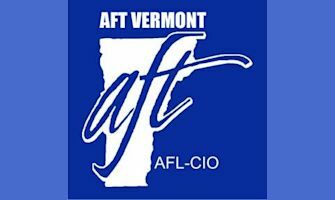 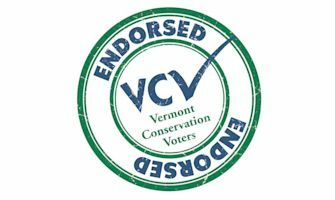 Vermont Sierra Club has endorsed your candidacy for the Vermont legislature in appreciation of your demonstrated commitment to protecting the environment and advancing social justice.